Episode Morgan Rielly (244): Underdogs Rule! Lightning and Flames Out. Leafs 1 Win Away from Advancing. Yzerman Returns to Detroit. ScuttlePuck Episode 20: PK Subban lights it up for Habs. Milan Lucic salutes Habs fans as only he can. Oilers mercifully send Darnell Nurse down. Sidney Crosby is really good. 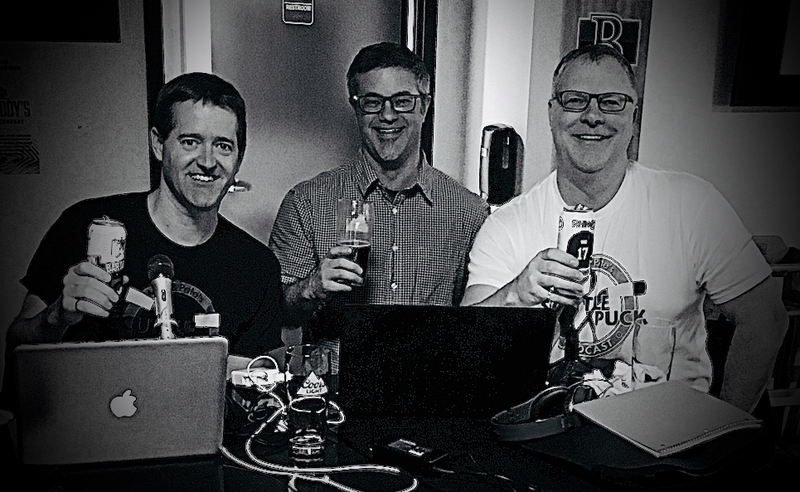 In this episode Mike and Pete discuss the first full week of hockey in the National Hockey League. Despite a 5-1 start, Pete isn’t entirely happy with the play of the Montreal Canadiens and asks that the Habs play a complete game. He is quite pleased with PK Subban’s play, and why not – the guy is amazing! We also give our thoughts on Milan Lucic just being Milan Lucic, which is fun. Mike isn’t ready to give up on the Oilers, and gives his thoughts on what needs to change – is it the coach? John Scott destroyed Mikhail Grabovski of the Islanders this week and the guys discuss whether it was a clean hit or a suspendable offense. Rick Nash is off to a good start but is it sustainable? Sidney Crosby is good and the guys get into what is so special about him. 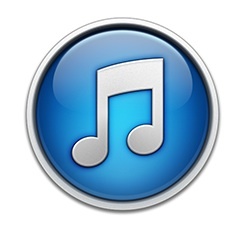 All this and we announce some plans to have our first listener join us on the show. All this and much more. 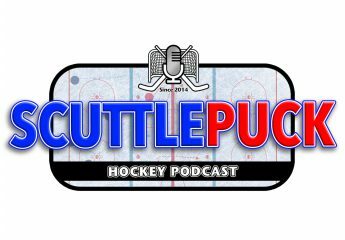 If you like the podcast, subscribe, give us a review, tell all your friends, tweet with the hashtag #scuttlepuck or send us an email to scuttlepuck@gmail.com. ScuttlePuck Episode 18:Bobby Ryan, Torey Krug, Reilly Smith sign. Boychuck, Leddy to Islanders. NHL starts this week! There was lots to talk about in the National Hockey League this week as we eagerly await the first regular season games on October 8! Bobby Ryan signs a $7.25MM / 7 year deal with the Ottawa Senators while the Boston Bruins convince Krug and Smith to sign for discounts for one year to help with their cap troubles. To get under the cap, they trade Johnny Boychuck to the New York Islanders who also pick up Nick Leddy from the Chicago Blackhawks. The Islanders look like they could make some serious waves in the Metropolitan division. We make our Conference titles and Stanley Cup predictions. Who will come out on top? We got new data on the countries from which people are listening to the podcast and it blew our minds! We ask listeners to send us an email or tweet at us from far away, exotic lands.